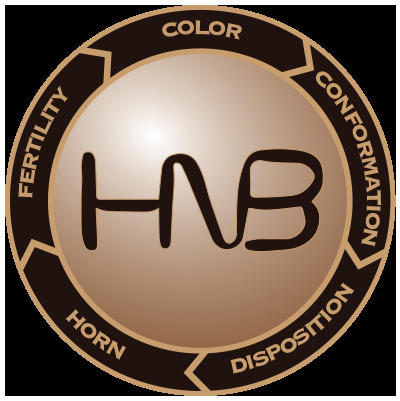 HNB Longhorns has been raising Registered Texas Longhorns since 1991. We take great pride in helping preserve this majestic breed of cattle. Our program focuses on multi-trait selection and it is our goal to raise a well balanced, correct to form Texas Longhorn. We want to thank you for taking the time to visit our page. We love sharing our passion for Longhorns with others. If you do not find the information you are looking for on our site please feel free to contact us and we would be happy to help. Remember, at one point we too were new to farming and Longhorns.